Provides instant nourishing and moisture seal. 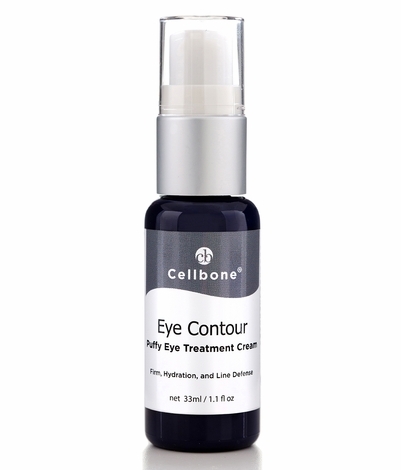 Eye Contour Cream helps reduce puffiness and bags and increase firmness and hydration to the delicate under eye area. Contains Eyeliss  to reduce puffiness and bags under eyes. Matrixyl  and Idebenone in synergy to restore and maintain skin's youthful appearance. Eyeliss  helps reduce puffiness and bags under the eyes. Puffy eyes are due to fluid build-up caused by poor drainage, fragile capillaries, and loss of elasticity. Fluid leaks into surrounding tissues and produces "bags". Eyeliss  targets all three conditions by improving drainage, reducing capillary fragility, and reducing irritation and skin slackening while increasing skin firmness and elasticity. 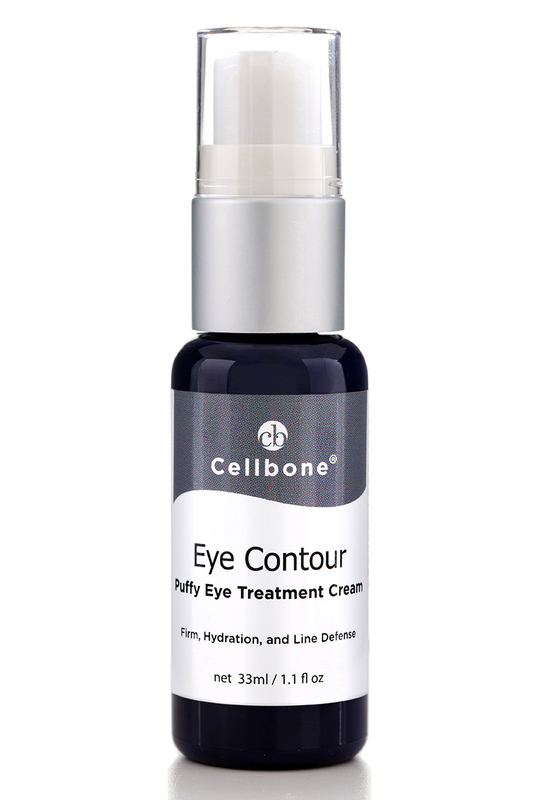 Gently massage to the eye area before applying Eye Complex - eye firm cream.